Limited Edition Fine Art pigment prints on 100% cotton rag paper are available in two sizes, with a lead-time of between 3-6 weeks, including delivery. Contact us at nickhorandesign@gmail.com for additional details. 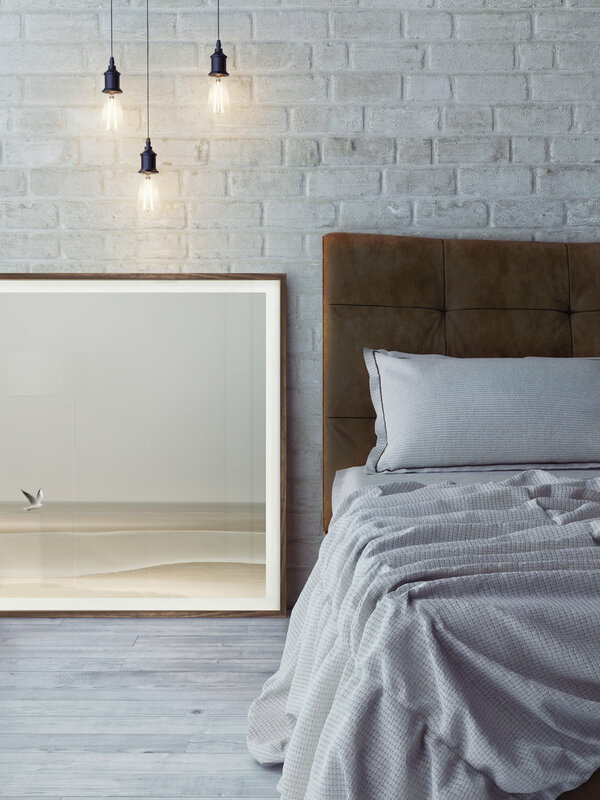 All works are professionally framed using the highest quality materials and techniques to protect and preserve your limited edition work. Anti-reflective glass options and custom sizes are also available. Contact us for a quote.